Join Rachel Bennett of the MFC Wellness Department for a class focused on the medicinal properties and therapeutic benefits of essential oils. Whether you’re seeking to relax with aromatherapy, reduce inflammation, improve your mood, boost your immune system or aid in sleep, there’s an essential oil that is likely to help. 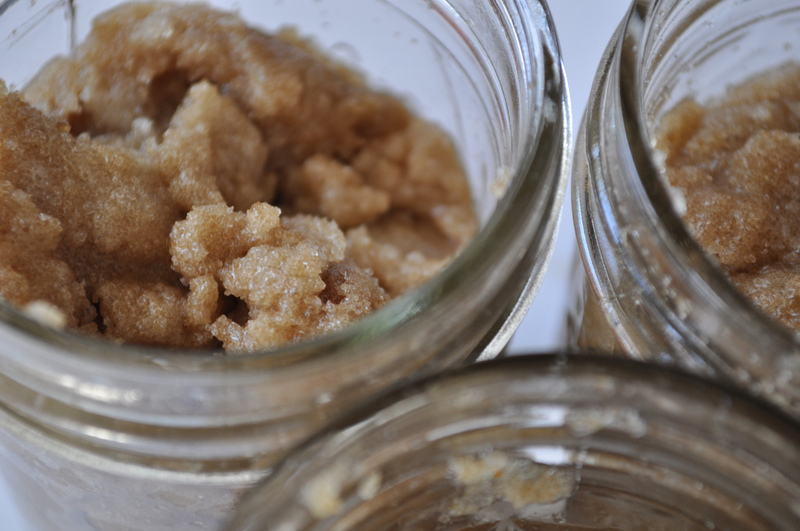 Attendees will walk away with a DIY sugar scrub and either a personal essential oil-based scent or massage oil.